We have the expertise, ability, and creativity to handle any project of request. As you browse our website, you will see some of the many different choices and selections we offer. When you stop in to visit our showroom and displays, you'll see the largest, most impressive display of memorials in the area. 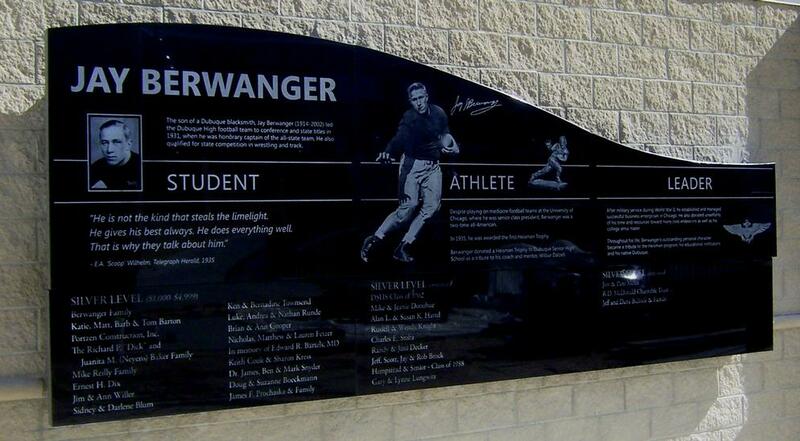 Brannon Monument Co. specializes in personal and customized designs. You can select personal choices with regard to color, shape, finish, lettering styles, design, and ornamentation. Please take some time to view some of the photographs from our large portfolio. Today, people ar choosing to select thier monuments and cemetary lots in advance. Pre-planning makes sense to many families and can give peace of mind not only to you, but also to the ones you love. It is perfectly logical and sensible. Memorialization is a record and celebration of a life and of those who loved that life.